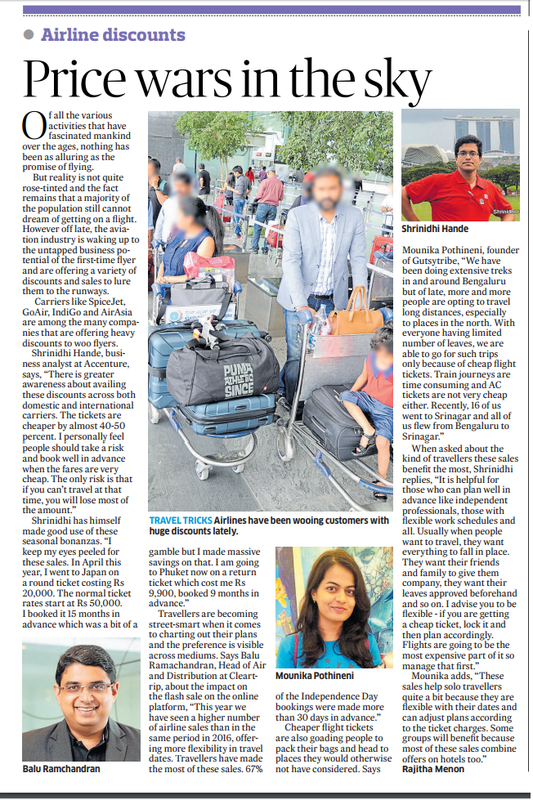 My opinion on cheap flights is quoted in today's edition of Deccan Herald newspaper. A clipping is provided below for quick reference. Do read.